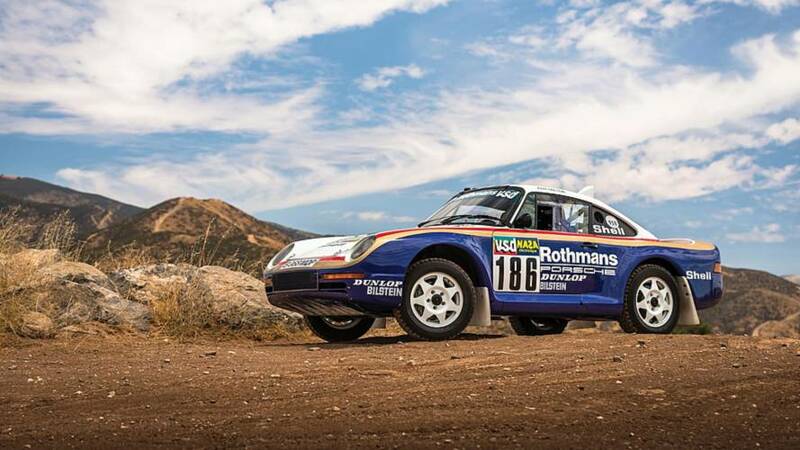 RM Sotheby's will auction the 1985 Paris-Dakar rally car and one of only three remaining 959 prototypes on October 7. 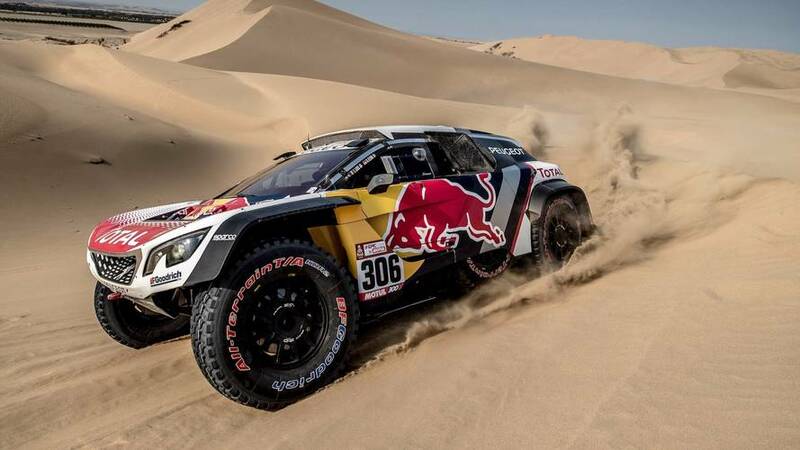 The Dakar Rally will take place in only one country for the first time in its history next season, with Peru confirmed as the sole host nation for the 2019 edition. 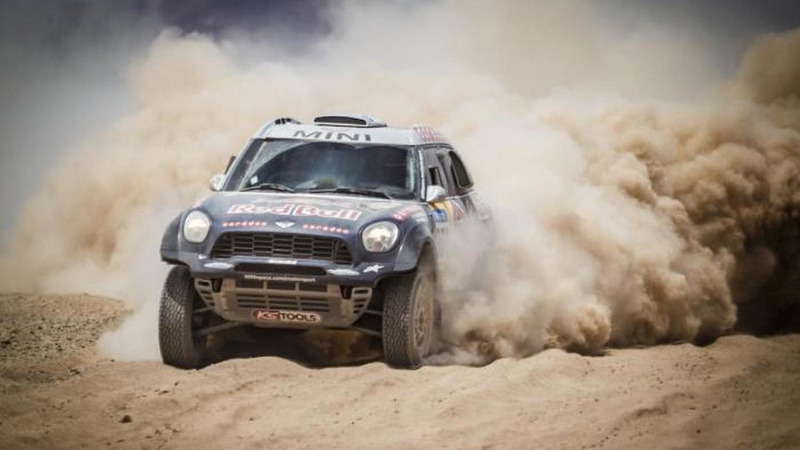 Next year's Dakar Rally begins on January 6 in Lima. 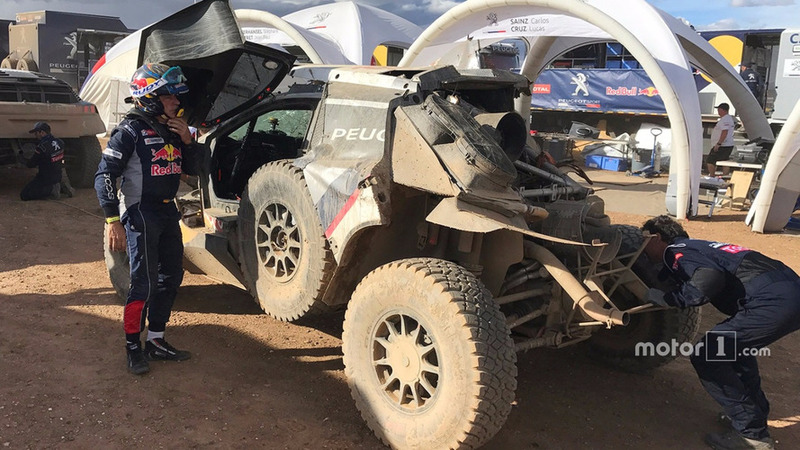 Peugeot's Carlos Sainz says his Dakar-ending crash during the fourth stage was brought on by him having to take risks to make up ground lost earlier in the run. 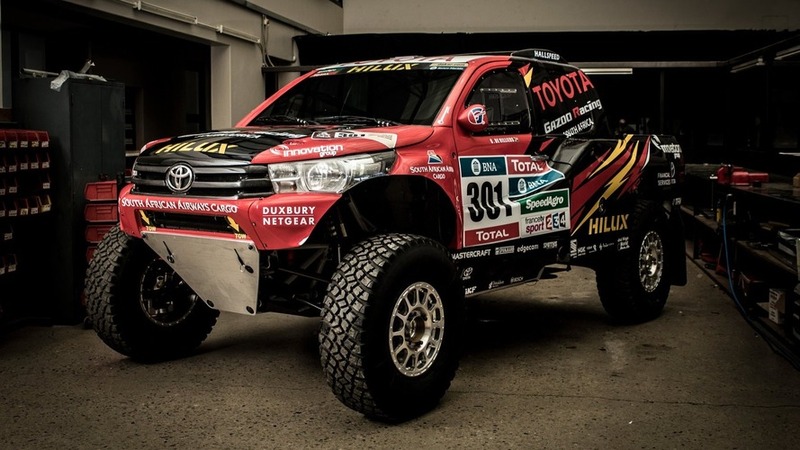 Monday marks the start of the 2017 Dakar Rally, which boasts one of its most competitive line-ups in recent years. 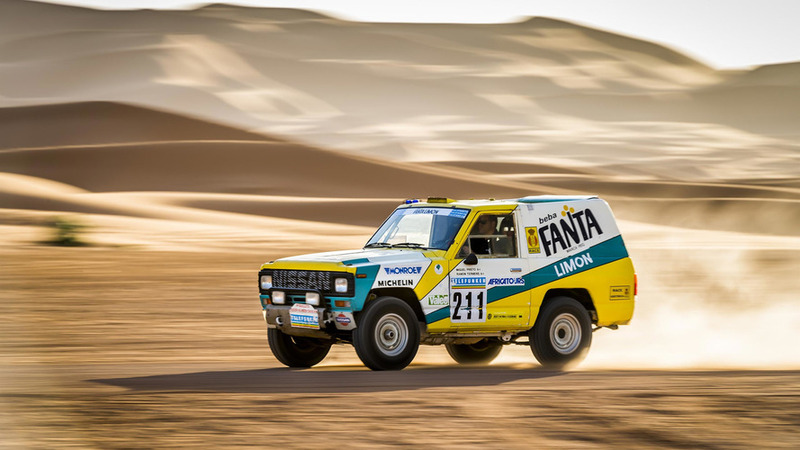 Valentin Khorounzhiy and Jamie Klein pick out 10 storylines to keep an eye on during the gruelling South American event. 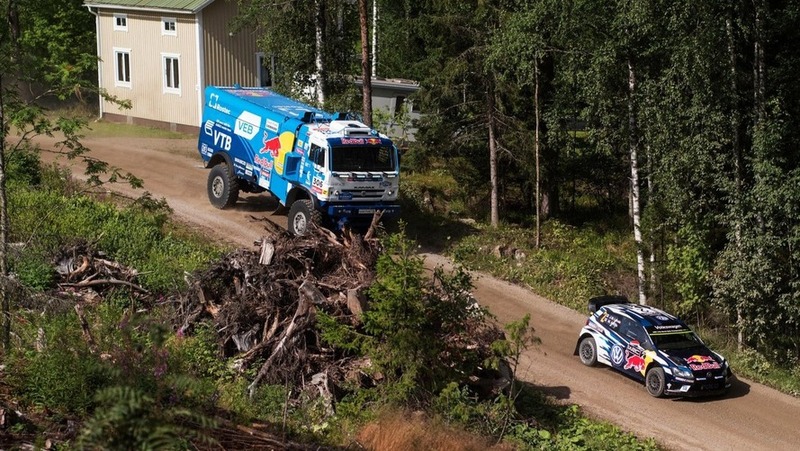 This beast proved that diesel vehicles could excel in the grueling rally. 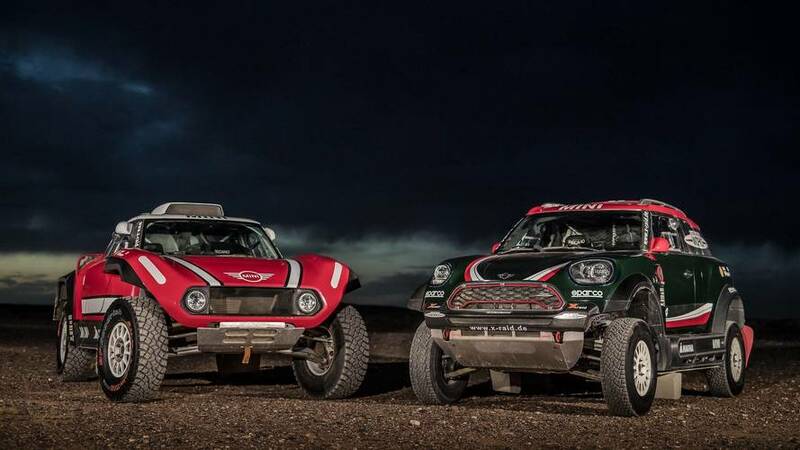 Can the all-new Mini JCW Rally reclaim the Dakar crown from Peugeot? 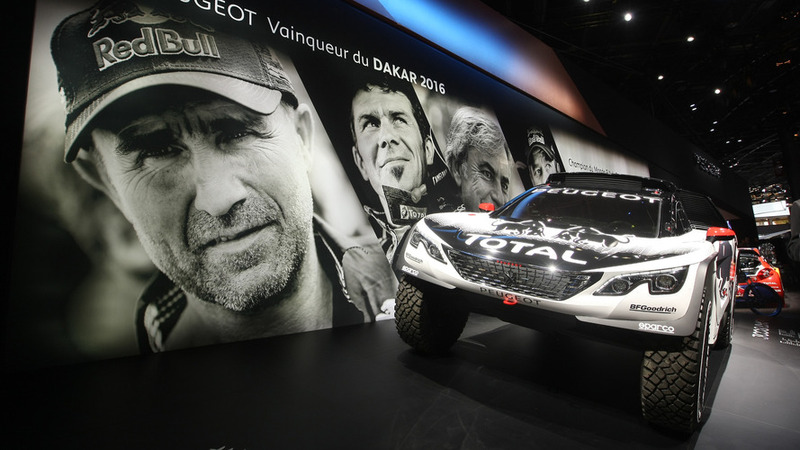 The Dakar Rally challenger makes its public debut at the Paris Motor Show. 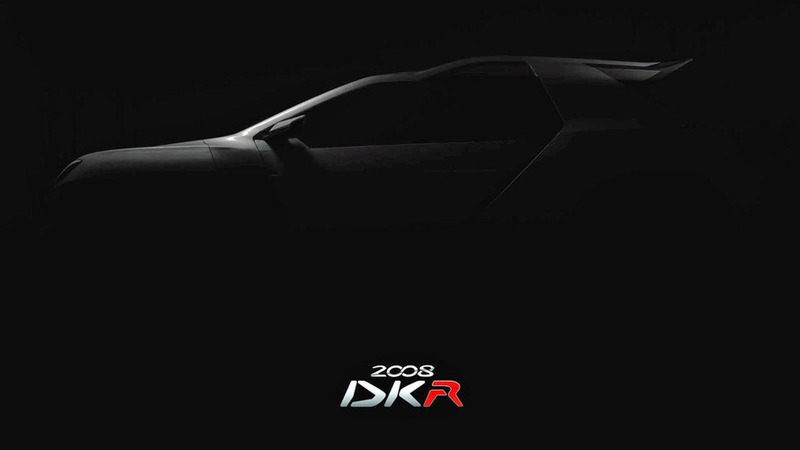 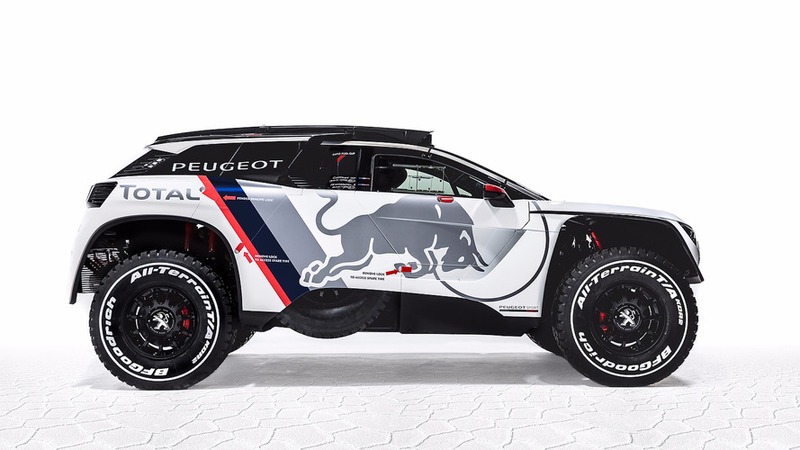 Peugeot Sport will defend its 2016 Dakar Rally title with a brand new Peugeot 3008 DKR for next year’s event, superseding the successful 2008 DKR. 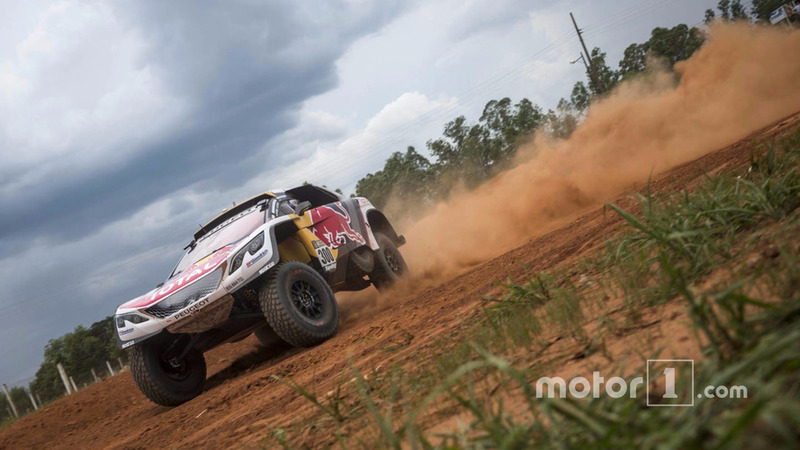 Qatar Rally Team driver Nasser Al-Attiyah and co-driver Matthieu Baumel have won the 2015 Dakar Rally. 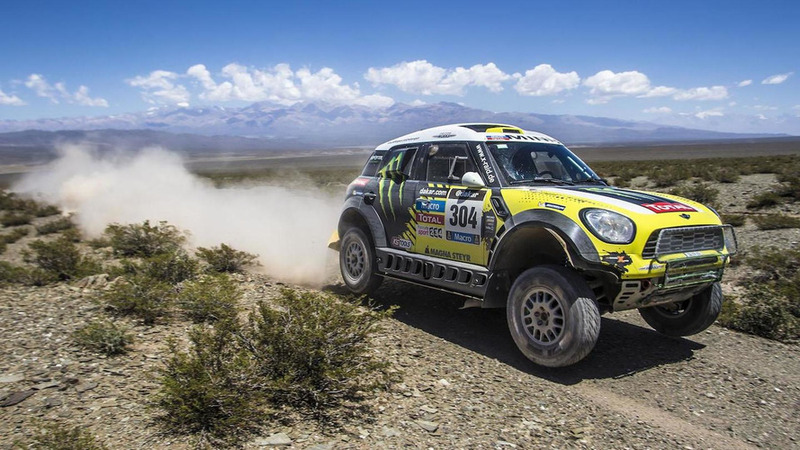 MINI and the Monster Energy X-raid Team have claimed victory at the 2014 Dakar Rally as Joan "Nani" Roma's MINI ALL4 Racing has completed the grueling 9,374 km (5,824 mile) long course in 50:44:58. 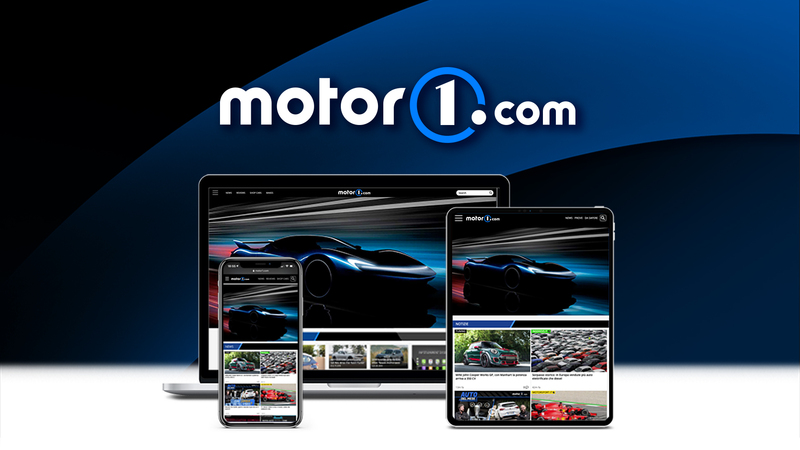 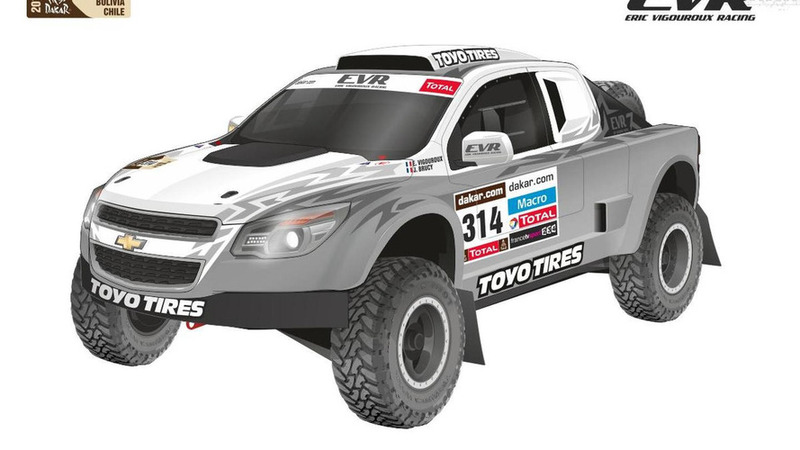 Eric Vigouroux Racing has announced plans to enter two newly developed Proto VX 101 Rally Raid concepts in the Dakar Rally. 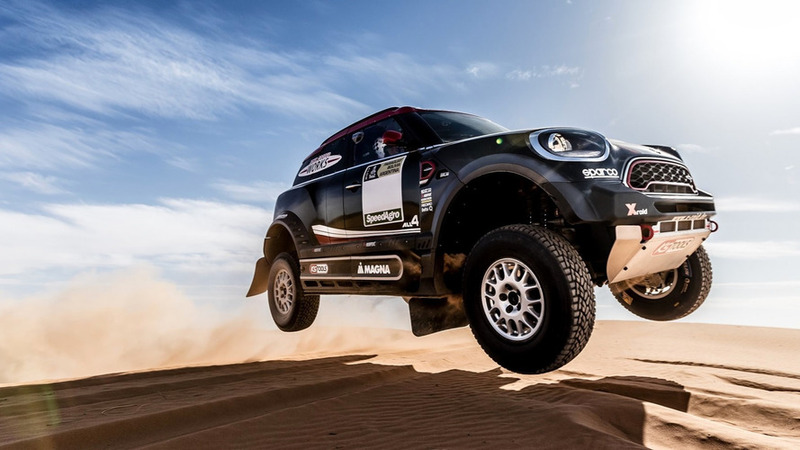 The Smart ForTwo isn't known for its performance, but that hasn't stopped Team Feber from trying to enter the 2013 Dakar Rally with one. 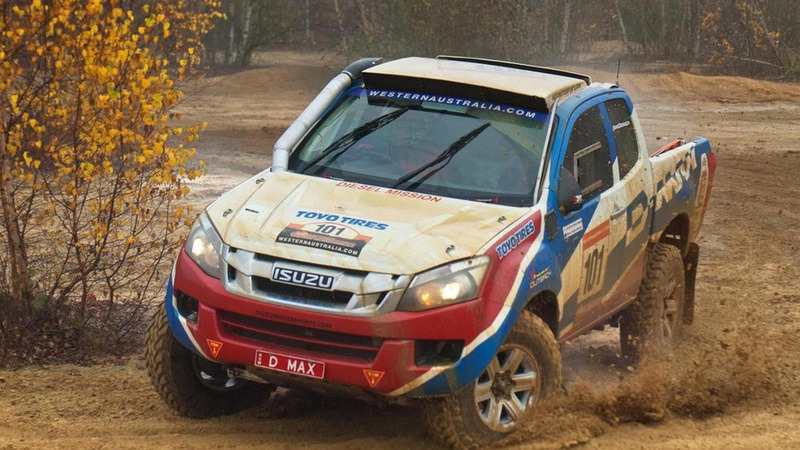 Isuzu has prepared a Dakar Rally version of the D-Max that will compete in January at the 35th edition. 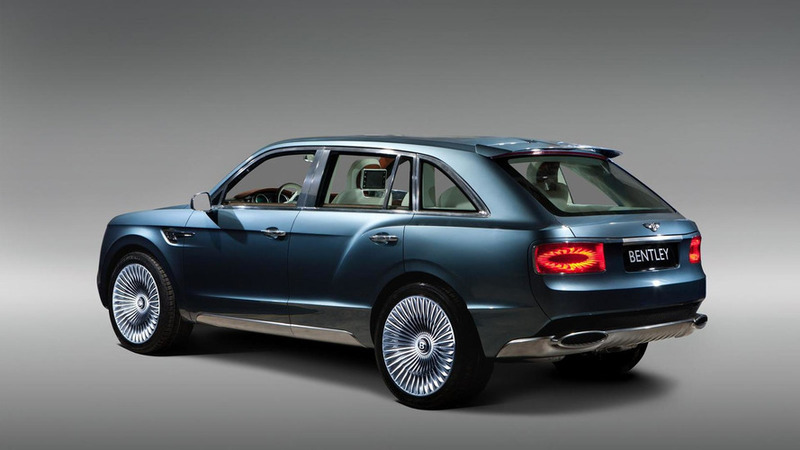 According to a recent report, Bentley will enter the 2013 Dakar Rally to promote their upcoming crossover.